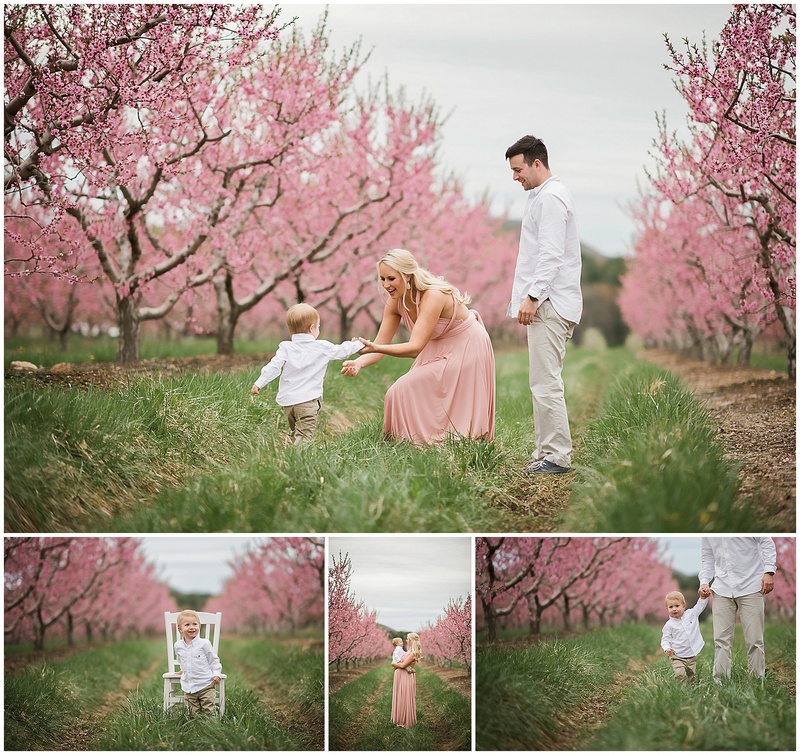 I’ve had a vision of a dreamy pink orchard maternity session in my head for a while now. 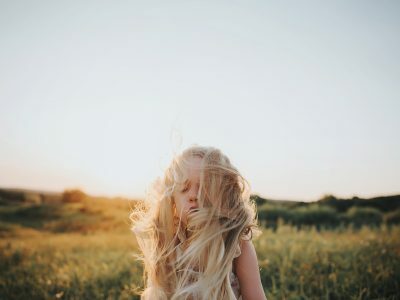 When the perfect client came along and our ideas coordinated seamlessly I knew that this would be a special shoot. These trees only bloom for a few days every spring so the window for opportunity is small. The super generous folks at Johnny Appleseed’s farm allowed us the use of their absolutely stunning property overlooking Soapstone Mountain. As luck would have it the day was cloudy, which really made the colors pop. 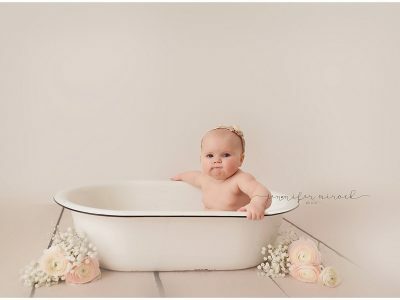 I’m in love with this gallery and am so thrilled to be shooting this mama’s birth/fresh 48 and in home lifestyle newborn session. Stay tuned! 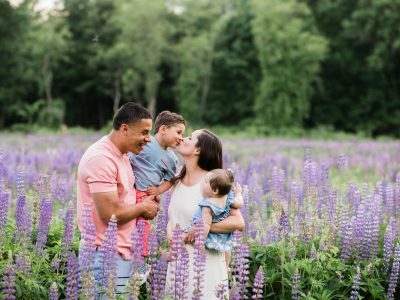 If you love, want and need a pink orchard session for your family make sure to contact me about my schedule for next year!